Selling goods via the internet is not another sales channel. It spawned completely new business models and forced and continues to force traditional retailers to paradigm changes. The US, a main frontrunner in e-commerce, had an overall online sales share of 9,4% in Q1 2018 and is expected to breach the 10% landmark by mid-2019 latest. The global sales volume is predicted to be around 4,88 trillion US$ by 2021, roughly adding an additional 2 tr$ to this year’s value. Promising numbers highlighting the importance of this growing sector are easily found. However, some important and interesting questions remain. One of them is: What kind of expectations will a logistics company/department have to fulfil and how can it economically keep up with these? The core driver of the change is the customer, who is challenging the known balance of power in the supply chain (SC). 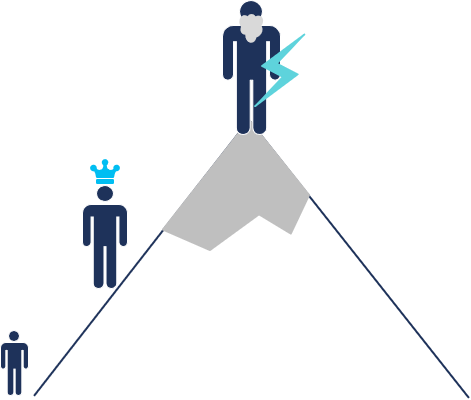 Customers are not only local royalty, but powerful emperors. Whole landscapes are changed based on their wishes, shaping a world designed to fulfil any desire… Custom made, unique and personalized sneakers or rather one of the other 10.000 models? No, problem. Do you need it today or tomorrow at our store, pick-up location or your doorstep? Doesn’t matter. A mixture of measures from all business sides are required to tackle and/or adapt to these challenges. Especially one area will encounter a great deal of change: Logistics. In the last years, the retail industry has seen heavy investments in warehouse automation and fleet diversification to increased capacities, through-put, fulfilment and overall efficiency. Although very successful in going the next steps, new and more process-focused ideas are popping up. One interesting concept is predictive distribution. The idea is simple. Ship goods before the customer has ordered it and be at the doorstep faster than anybody else. A first and obvious contender in the field is Amazon, one of the great thought-leaders of customer-centric and innovative business concepts. Amazon has already patented a “method and system for anticipatory package shipping” back in 2004 and is expected to do first trials. The goal of the concept is on one hand to improve service quality and delivery speed and on the other hand to provide an outsourcing service of a customer’s shopping list to an artificial intelligence. 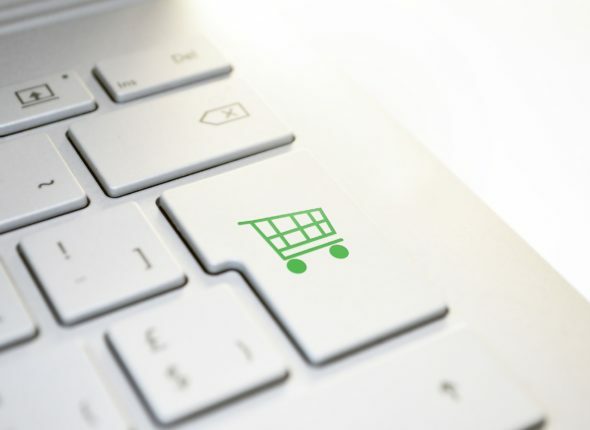 In an extreme form the customer would not even have to place an order, providing an additional convenience of absorbing routine shopping or purchasing decisions. Additionally, a provider could improve customer loyalty and push its products into the market. Attaching this service to selected products would incentive customers to purchase critical stock items such as over-stock, perishable or phase-out goods. Today, the same intention lies behind promotional activities. Lastly, predictive distribution could even be cost saving. Companies may rely on slower yet cheaper distribution methods or enhance freight consolidation using this method. These cases are however very specific and more realistic in other industries or intra-logistics scenarios. Predictive distribution is based on a strong data-backbone and mature forecasting capabilities. As computing power increased in the last decade, predictive analytics have become a cornerstone in many business areas. It already reshaped modern supply and demand planning and is also frequently applied in more aggregated logistics planning. Strategic freight procurement and tactical planning only become reliable and valuable based on a sophisticated forecast. The next logical step is to apply it on an operational level. 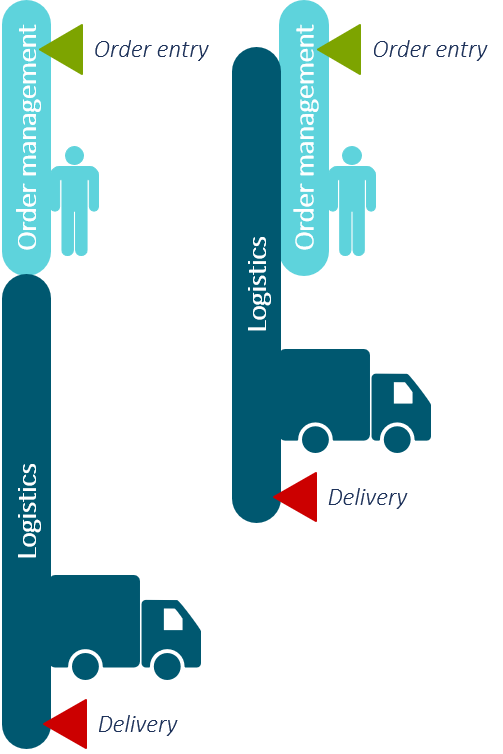 Executing the concept is however very complex as parallelization of ordering and shipping processes also cause risk. As described previously, the price pressure is becoming more intense and this service can potentially cost a great deal, as unsold products must be returned and re-handled. This adds to the already existing challenges of reverse logistics as a key differentiator in online retailing. The first step is to predict the right products, the right time and the right place/area. In order to derive reliable results for one distribution area, the underlying data must be plentiful and of high quality. Today, this criterion will already be an issue for most companies. The next step is to implement a lean distribution process, which can interactively connect real-time orders to the fleet on-road. Constant re-planning and re-routing will cause a great stress to everyone involved. Overall, without a critical mass of customers and frequent orders the planned routes will be zig-zagged and quickly become uneconomically. It remains to be tested who can overcome these challenges. Several other concepts especially around urban logistics also focus on solving similar issues of value-added logistics and resource efficiency. Identifying the best solution for one’s own company does not only require validating the executional capabilities but also the maturity of support functionalities throughout other departments. Let us talk about your opportunities. What can be value-adding? Contact us for your future logistics excellence.